I am salvaging pictures from my heavily damaged Liberty’s Victorious Conflict book that was published in 1918. The three b & w pictures below are from late 1918 and the counter offensive the allies launched after the German spring, 1918 Michael Offensive failed. French 75mm gun. It was capable of 20 rounds a minute. This example is in the excellent WW1 museum in Kansas City, MO. 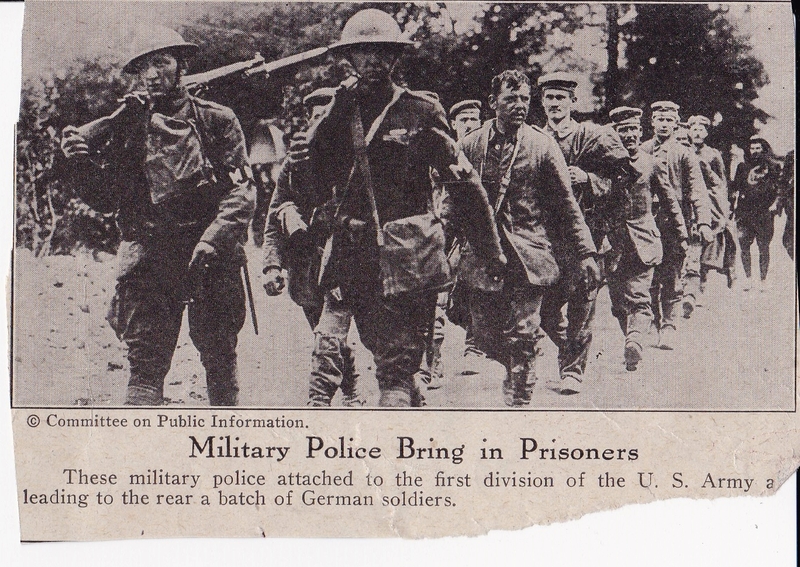 America was ill-prepared for WW1 and lacked equipment across the board. Most American Artillery units were equipped with the famous French 75mm gun but the unit in the top picture is captioned as having 6″ guns or about 155mm guns. 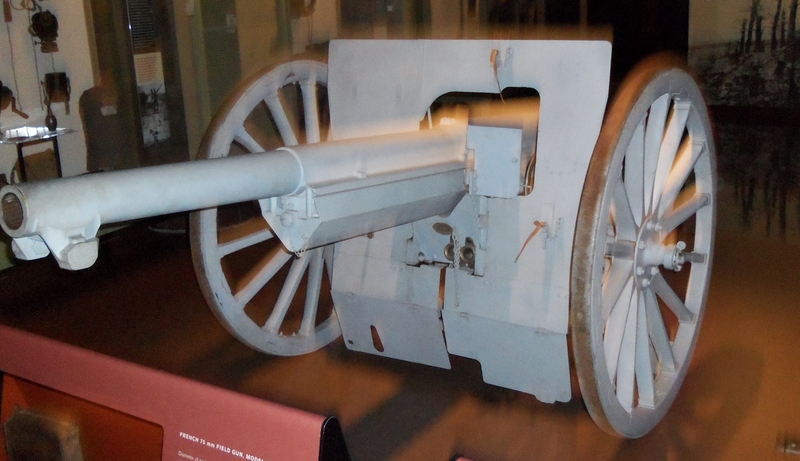 The guns are French “Schneiders” and the battery would be considered a heavy battery. I think the offensive referred to is the Meuse-Argonne Offensive in which US troops played a significant role. It was part of an over all offensive known as the 100 days offensive that ended the war. The caption on the above picture indicates that the MPs are part of the 1st Infantry Division also known as the Big Red One. A museum to the division is maintained in Wheaton, IL. It’s on my list of places to visit this summer. 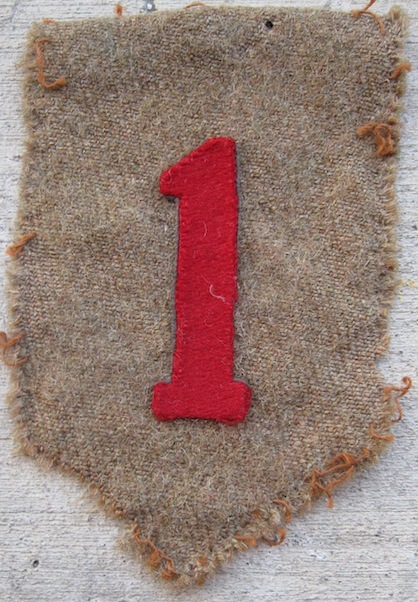 Interesting link to the 1st IDs role in the Meuse-Argonne Offensive. It documents the duties of Col. George C. Marshall who was responsible for moving the division into position once the German Michael Offensive fizzled out. Col. Marshall would go on to be the US Army’s highest ranking general in WW2. ← The Story Behind the Marine Rescuing Two Babies.